Toyota Kirloskar Motor sold a total of 12734 units in the domestic market in November 2017. The company exported 686 units of the Etios series this month thus clocking a total of 13,420 units registering 13% growth as compared to same period last year. In the month of November 2016, Toyota Kirloskar Motor sold a total of 11,309 units in the domestic market. 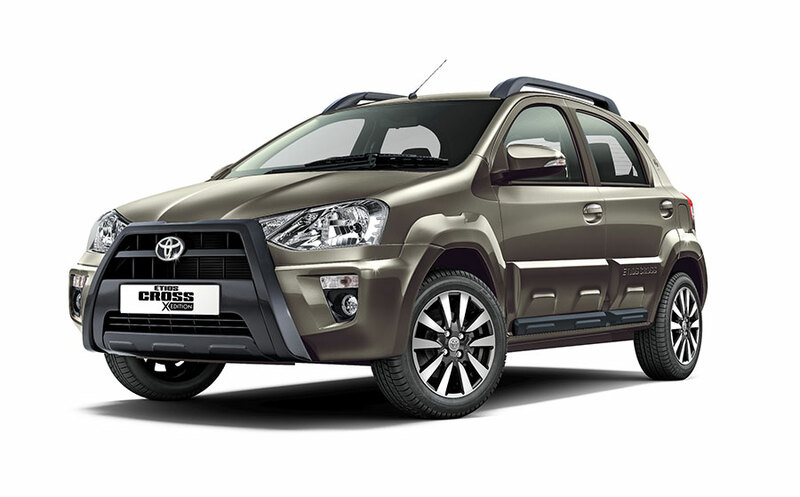 In addition, the company exported 1284 units of the Etios series. The November month has been promising for us with a double digit growth. TKM has sustained a positive growth since last three months. With maximum utilization of Plant 1 and maintaining lean inventory we are trying to reduce the waiting period of Innova and Fortuner for our customers. 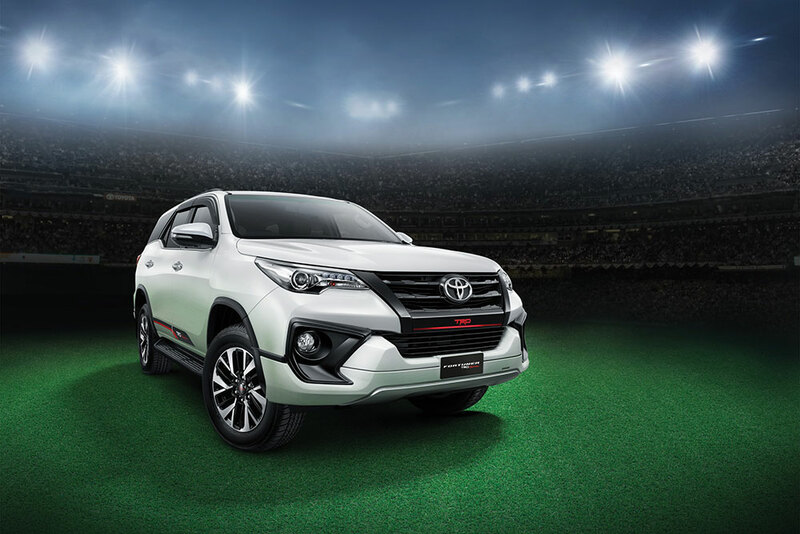 We are delighted that our legendary products Innova Crysta and Fortuner continue to witness strong demand in the market. The demand has grown every month since its launch last year in 2016. This positive growth reflects the confidence customers have on Toyota products delivering the best quality, comfort, safety to customers. We would like to extend our gratitude to our loyal customers who have retained their trust on our products time and again. Etios Liva has also done really well this month and has positively contributed towards the overall domestic sales growth. With no change in price post cess hike, we hope customers demand will pick up in the upcoming months, Camry Hybrid which is the flagship model will continue to be a significant part of Toyota product lineup. We believe customers will understand and appreciate the benefits of clean & green-friendly HV (Hybrid Vehicle) technology.